It’s the first Monday in May which means it’s time for the Met Gala. The yearly red carpet soireé leaves the internet talking all week-long, after some of the hottest names in Hollywood gather in New York City and show off their absolute best in fashion. Each year all eyes are usually on Beyoncé in anticipation of what Queen Bey will wear on the carpet. While Mrs. Carter never disappoints at the Gala, this year her fans we’ll have to look elsewhere for style goals. According to ET Online, a source revealed that Yoncé won’t be at the Met Gala this year…because JAY-Z is taking her on a romantic vacation. “Jay-Z surprised her with a trip because he felt she needed to relax before the tour,” the source said. The two are set to embark on their joint On The Run II tour later this summer and we guess Bey has earned the well-deserved relaxation after shutting down Coachella not one but two weekends in a row. 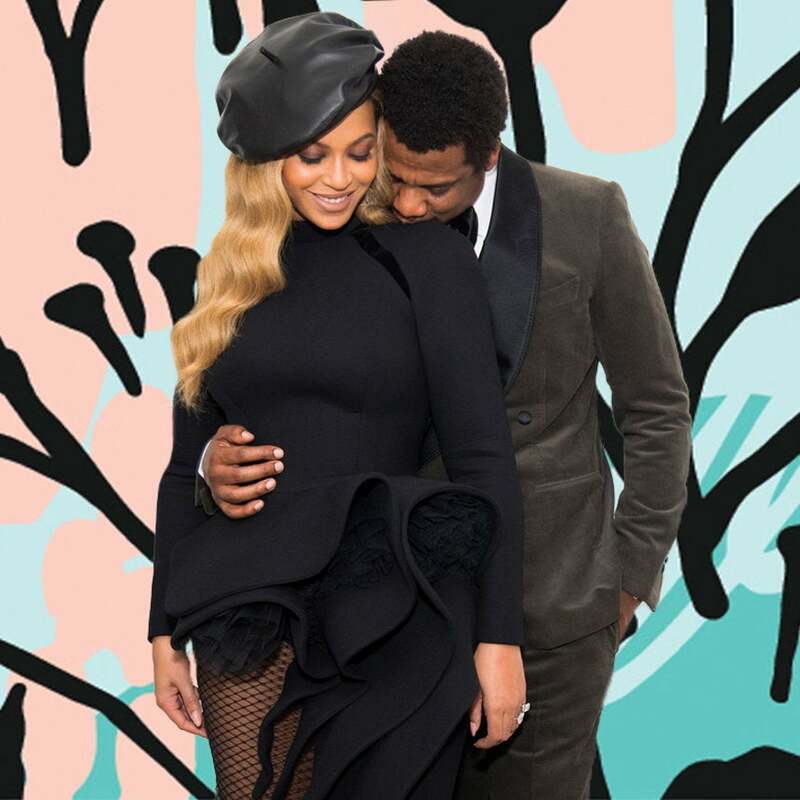 Mr. and Mrs. Carter skipped out on the Met Gala in 2017 due to her pregnancy with their twins, Rumi and Sir Carter. We’ll just have to wait until next year for Bey’s return to the Met Gala red carpet. Sorry folks!